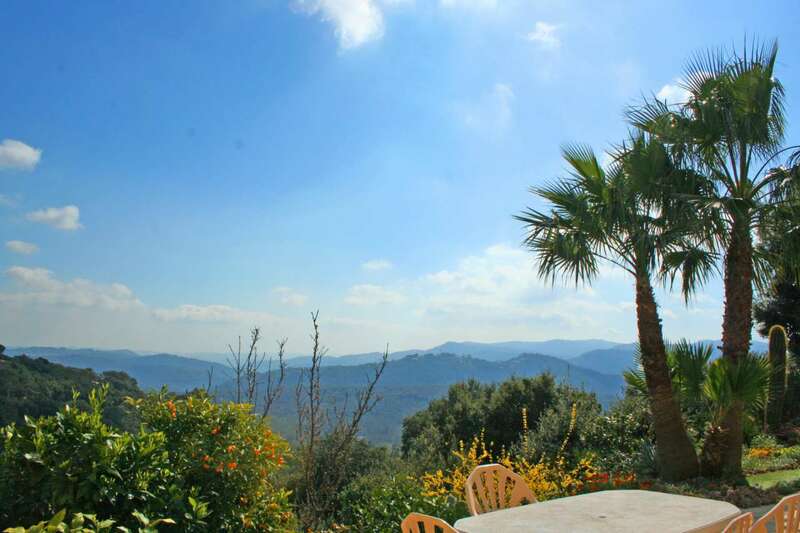 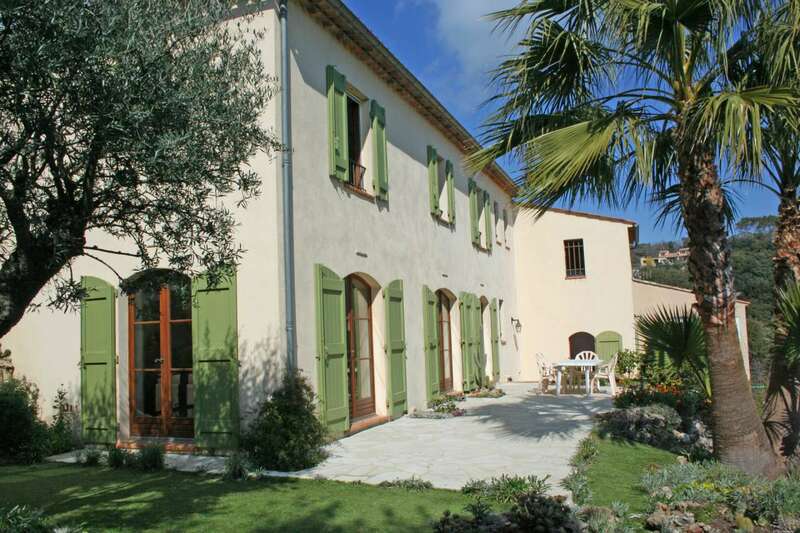 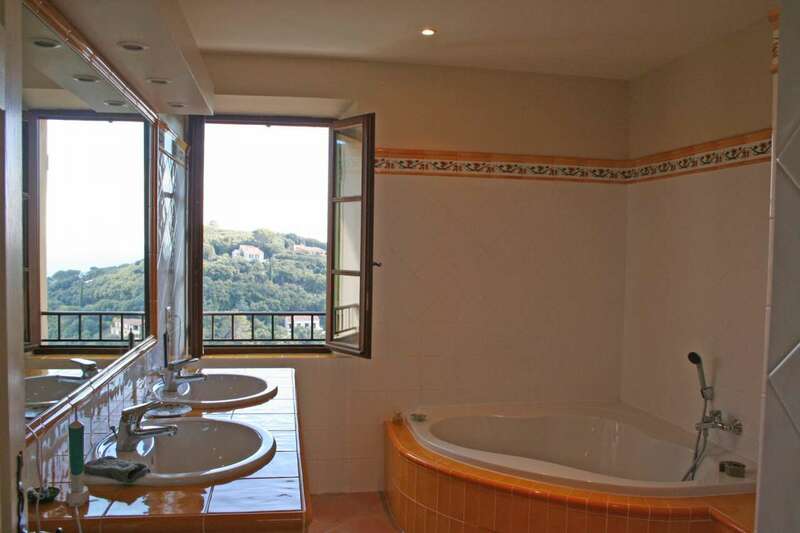 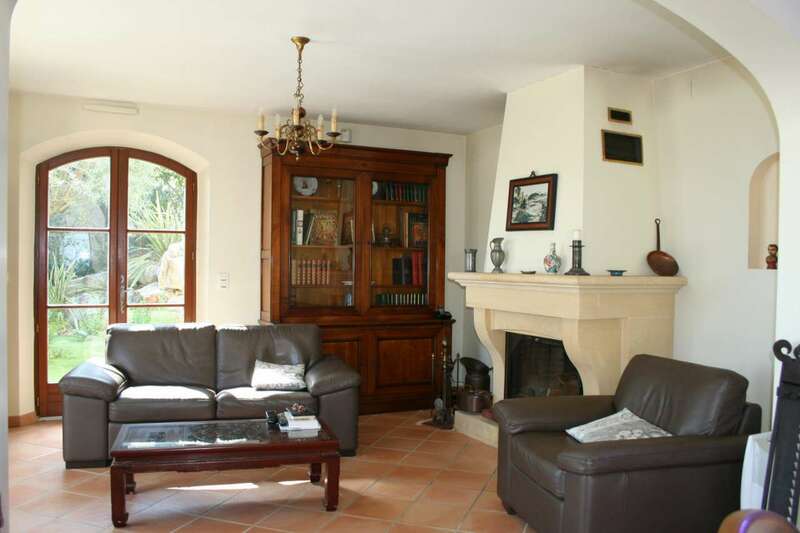 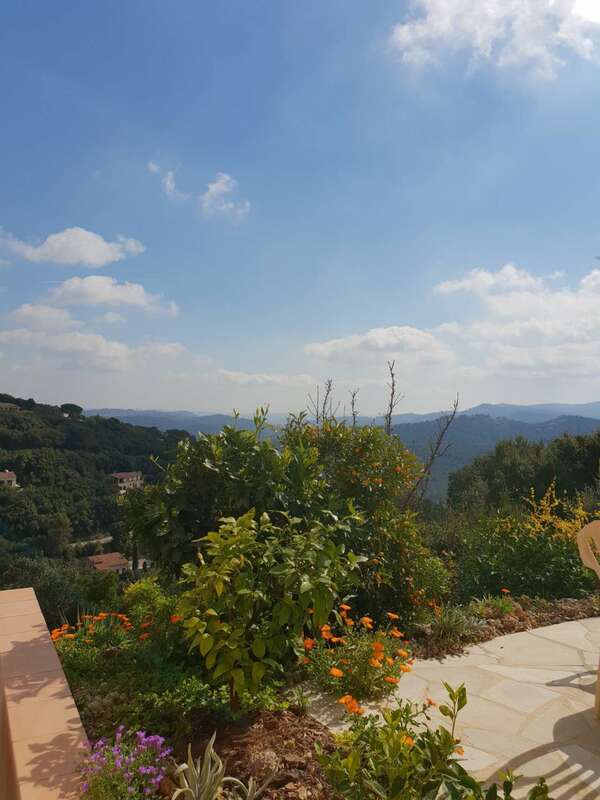 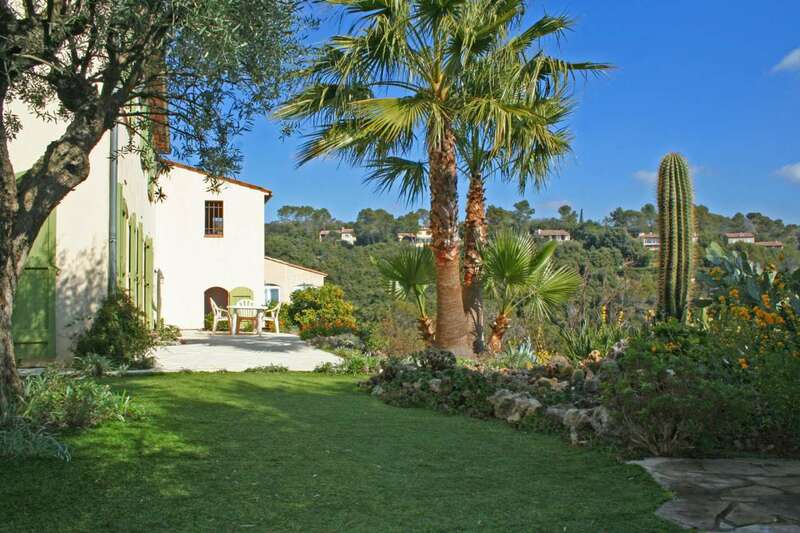 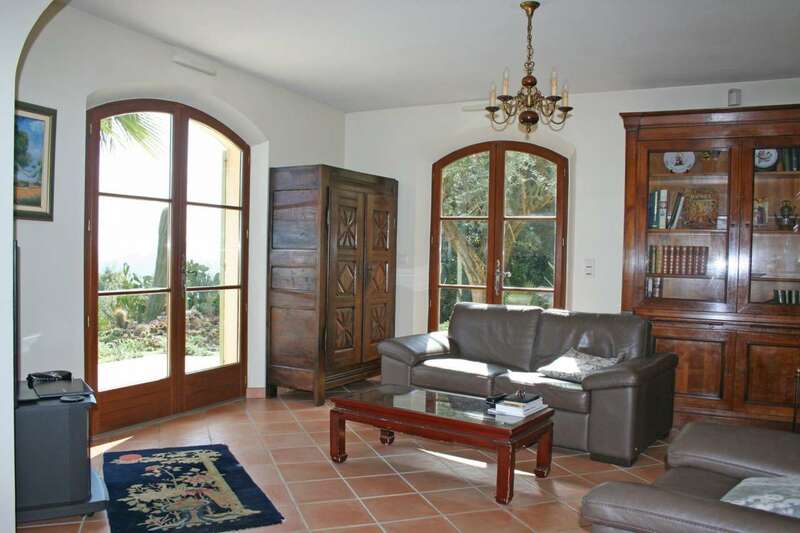 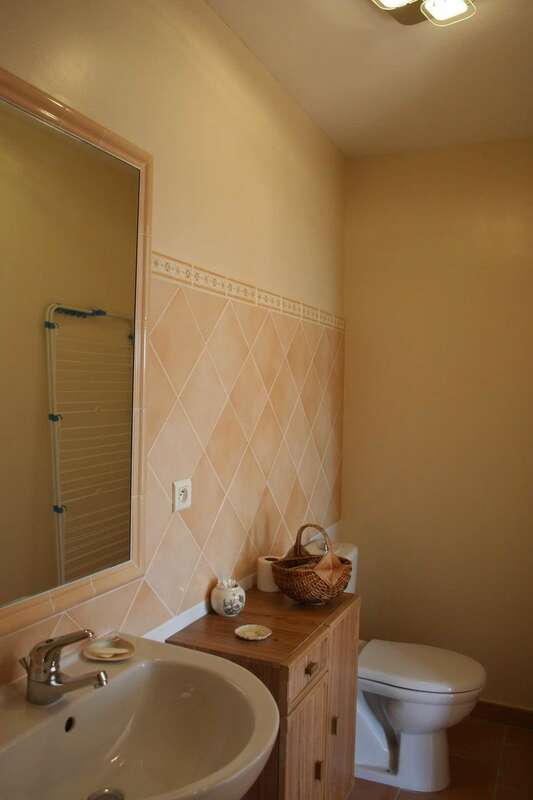 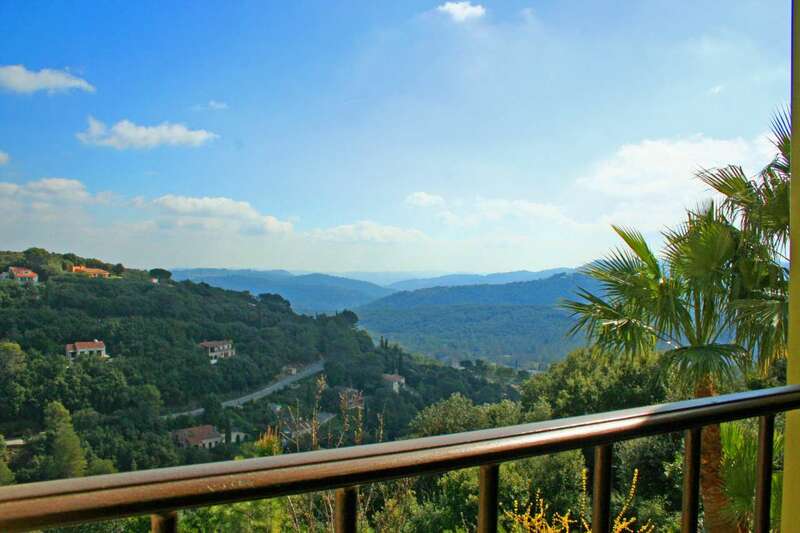 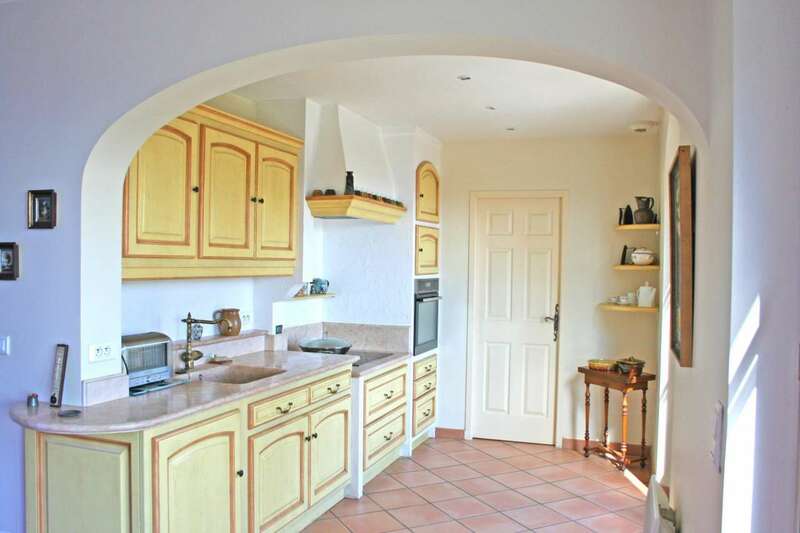 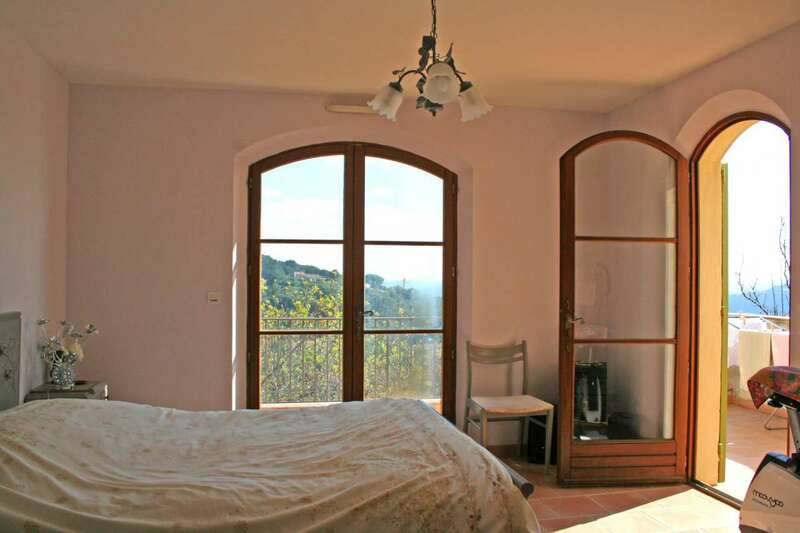 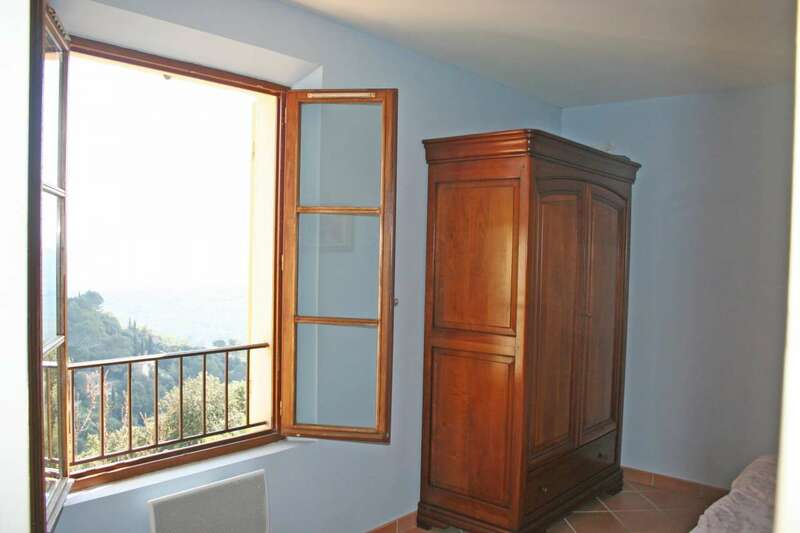 Lovely and individual 3 bedroom property in a residential area in Montauroux, close to amenities and set in over 3,000m2 of grounds with superb panoramic views. 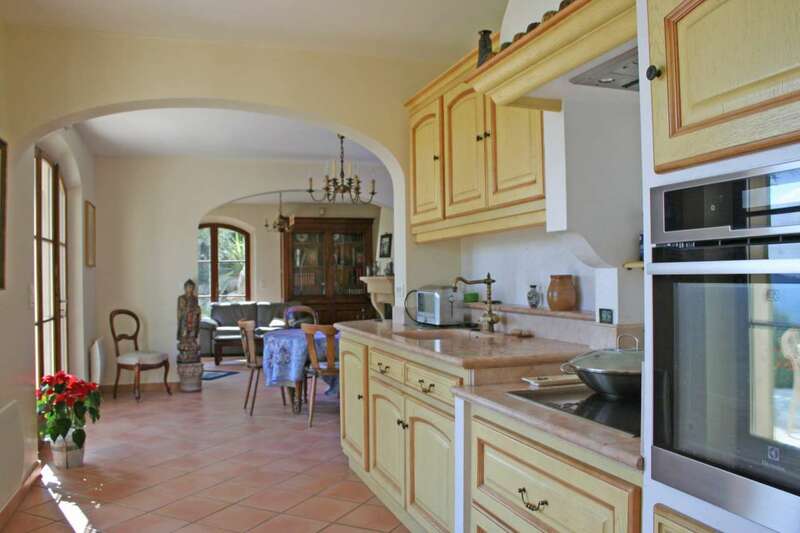 The property includes an entrance hall, open kitchen area with pantry, living room with fireplace, 2 bedrooms, bathroom . 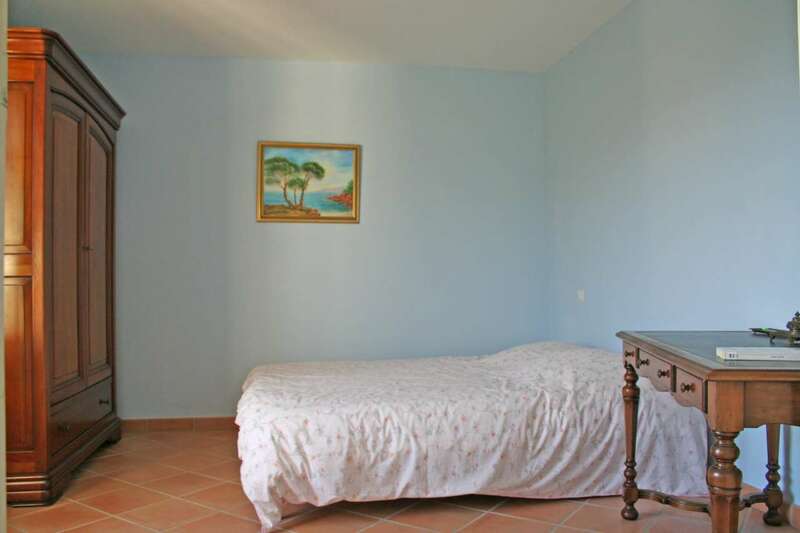 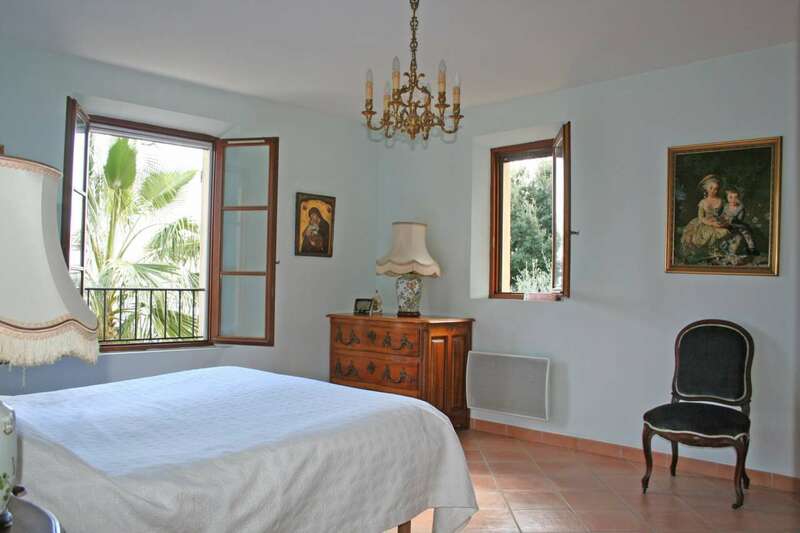 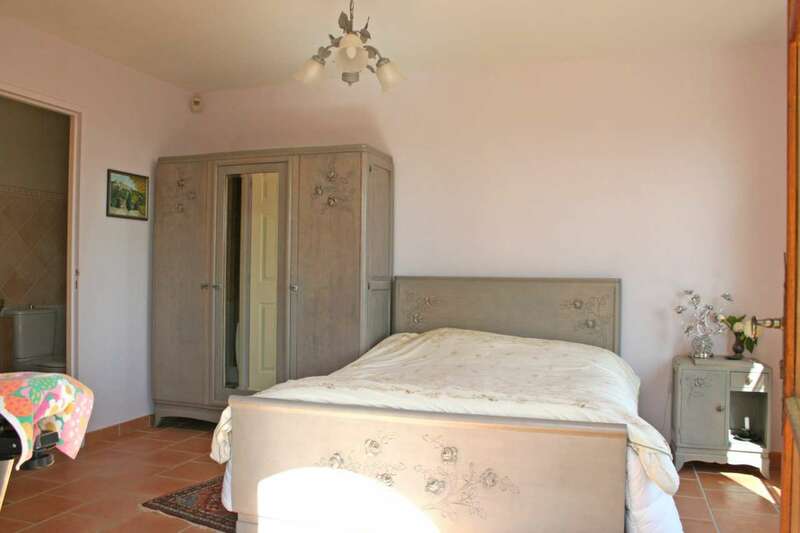 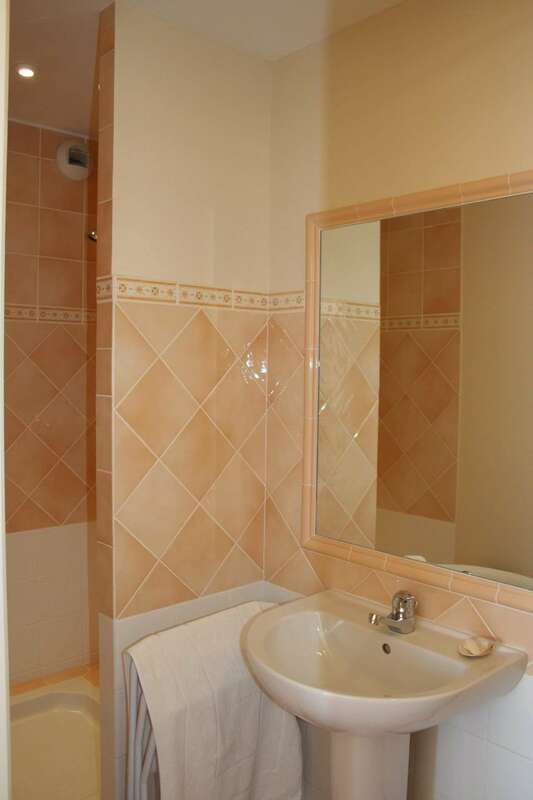 In addition there is an independent bedroom with bathroom.